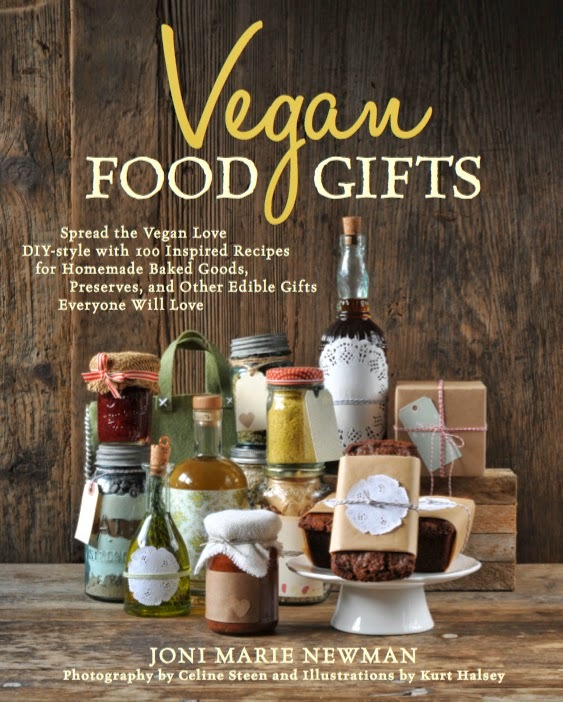 This is a great host or hostess gift, but it does require refrigeration, so keep that in mind! Mix all the ingredients together and pour into a bottle or jar. 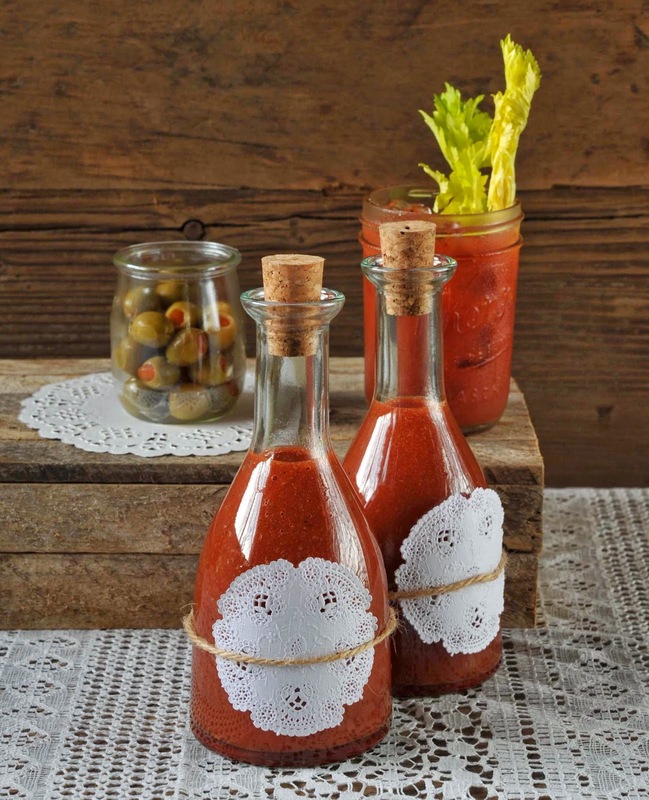 Pour into a decorative bottle and affix the following recipe card. 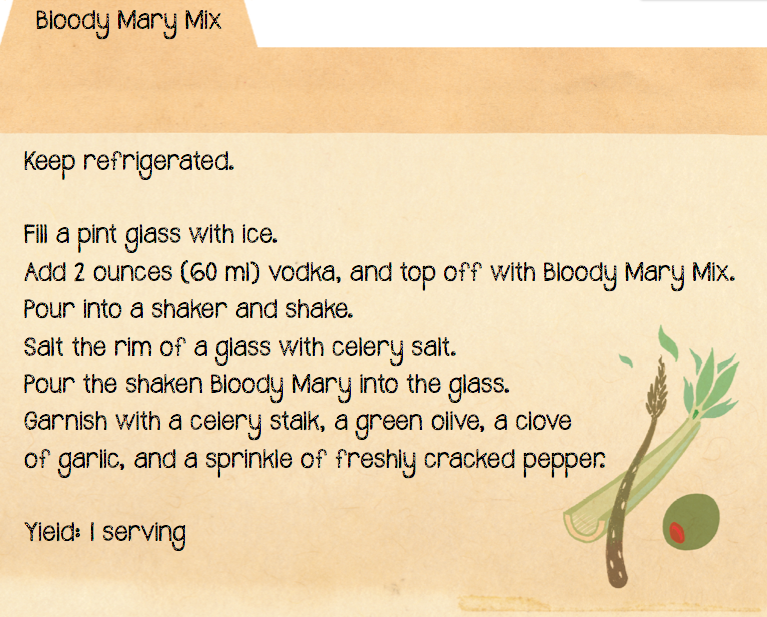 This looks so good, love me a tasty bloody mary!